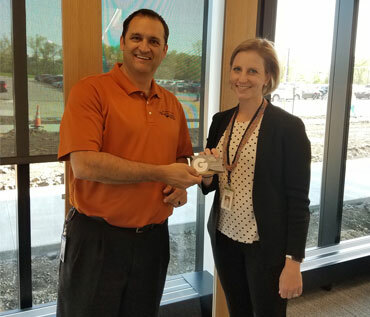 Congratulations Heartland member Malia, our lucky Land O’Lakes, Inc. Scavenger Hunt Winner. 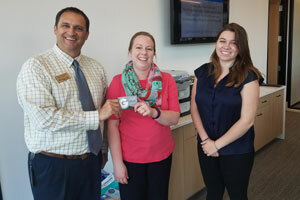 Congratulations Erin, our lucky Land O’Lakes Grand Opening prize winner. Just because it’s a sellers’ market doesn’t mean you can’t get your dream home. It may just take a mix of pre-planning, patience and timing. Learn more to help you find the perfect home. The nominees below were elected to serve the following terms on the Heartland Board of Directors. Thank you to all of the families who braved the cold and stopped by to say hi at the Inver Grove Heights Easter Egg hunt. We’re already looking forward to next year. Did you know as a Heartland member you could earn cash rewards with Sprint? Check it out. Have you heard of Romance Scams? According to the FBI’s Internet Crime Complaint Center (IC3), which provides the public with a means of reporting Internet-facilitated crimes, romance scams—also called confidence fraud—result in the highest amount of financial losses to victims when compared to other online crimes. Read more for tips and a short video from the FBI to avoid falling victim. 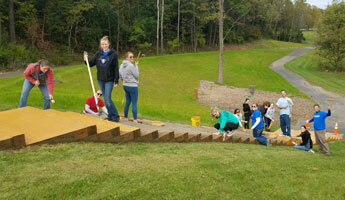 On Monday, October 9, Heartland Credit Union participated in CU Forward Day by volunteering at North Valley Park in Inver Grove Heights, MN. 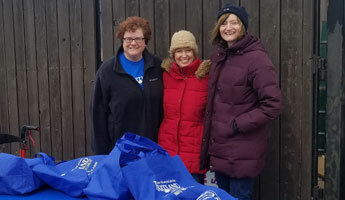 CU Forward Day is a statewide event among credit unions to spread kindness in the communities they serve. We’re excited to announce that the Minnesota Commerce Department has approved our request to expand our geographical field of membership to four additional Minnesota counties. Heartland can now offer credit union membership to businesses and individuals who live, work, volunteer, worship or attend school in Ramsey, Washington, Hennepin and Carver Counties. 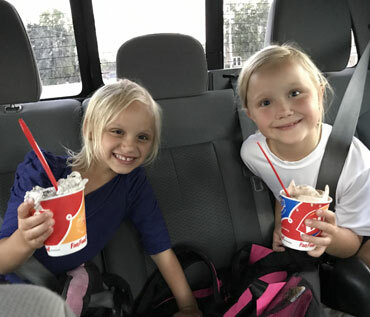 On July 27th, Miracle Treat Day, Heartland Credit Union (Heartland) offered to buy members a Blizzard® to thank them for their membership, while helping raise money for Children’s Miracle Network Hospitals. Over 140 Heartland members, across the United States, took advantage of the offer.